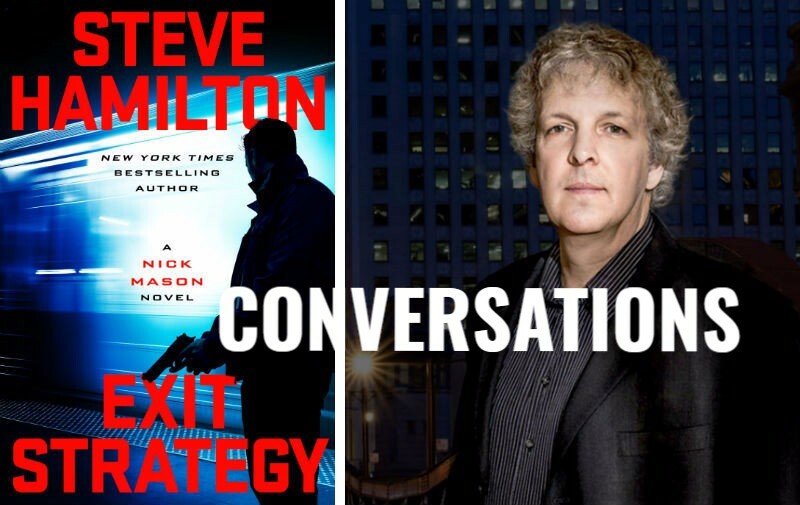 New York Times bestselling author Steve Hamilton joins the conversation this week just prior to the launch of Exit Strategy, the next book in the Nick Mason series. The first book in the series, The Second Life of Nick Mason, made the 2016 Best Book lists for Kirkus and NPR, was Top Thriller for the Library Journal and received stellar reviews from the New York Times, Esquire, The Wall Street Journal and AP to name a few. Nick Mason returns deadlier than ever! Bill Larkin - Knowing Your Audience is our FTA this week, a conversation from late last year about his album of the same name recorded live at Chicago's legendary Green Mill. If you were lucky enough to have been there, you already know that Larkin’s humor is fresh, edgy, perceptive and highly charged. It could be rated “M” for “Mature” or “Manic” … take your pick. Karen Mason this week and Joan Curto coming up at Davenport's. The Chicago Riverwalk kickoff is Saturday, May 20th. VIRTUALLY SPEAKING: There are some exciting online experiences coming up, including An Evening with the 5 Browns, the Steinway Artists Concert Series live from Florida State University’s Ruby Diamond Concert Hall. 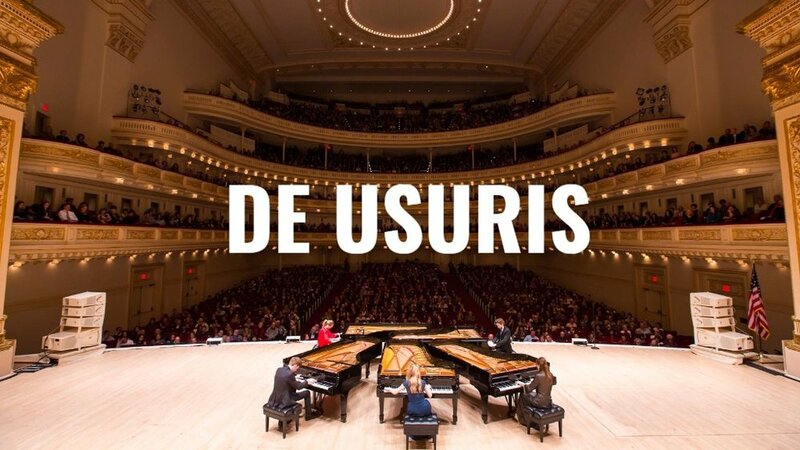 The concert is sold out, but you can watch the livestream on June 1st at 8 p.m. ET. We have been talking a lot about BROADWAY HD where you can enjoy a world-class musical-viewing experience right at home. The growing archive includes recent hits like She Loves Me and The Woodsman, and in June, the live world premiere broadcast of the Off-Broadway production of Daddy Long Legs. Want to exhibit your creative side? 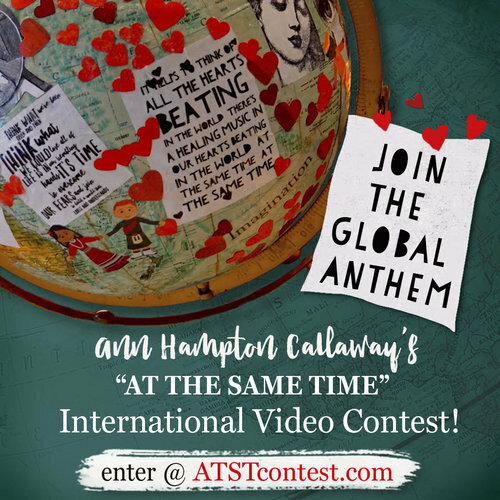 There is still time to enter Ann Hampton Callaway's "At The Same Time" Music Video Contest. Check it out! Sunday, June 11 6:30 p.m.